Abtin is using Smore newsletters to spread the word online. 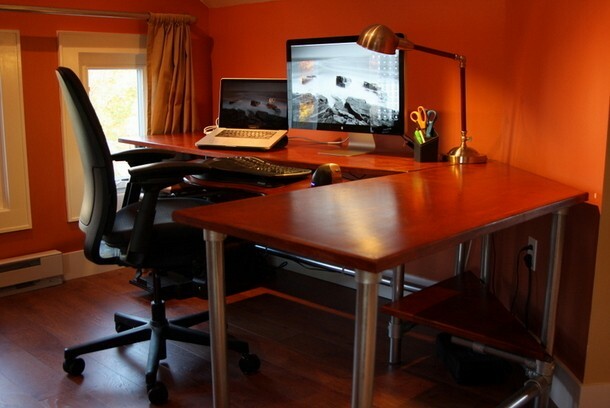 Why Do We Need These Ergonomic Products? I believe that these products were made for the people who are having trouble being in a comfortable environment. These products make humans life WAY easier and looks like its an impossible thing to make. But NO, its real and trust me when I say that IT HELPS. For example if your on your computer and you need to use it for a long time for something like work, at one point your back will eventually become sore. But don't worry because that's why we have many ergonomic products! So buy them and trust me when I say, THEY'RE CHEAP AND RELIABLE! 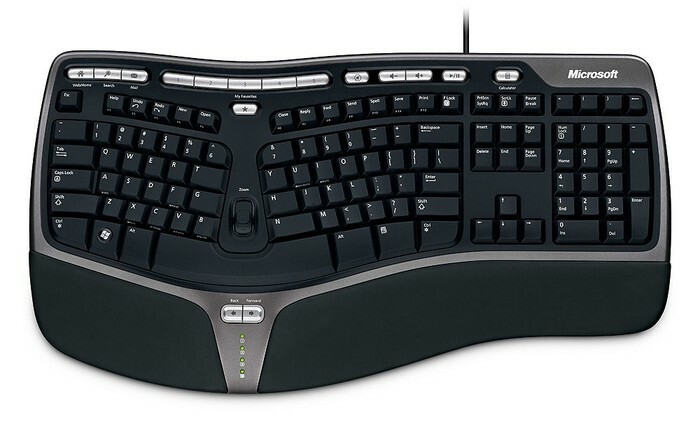 This is an ergonomic keyboard and this is an example of an ergonomic product that will make it easier for you to type without hurting your wrists and having your body in a uncomfortable position. If you can see closely at this product you will see how its shaped properly so you don't feel pain in your arms and hands. This beauty is ONLY for $29.99, and its reliable and worth getting! This is an ergonomic mouse and this is another example of an ergonomic product that looks unbelievably amazing and looks pretty easy and comfortable to use. This mouse is shaped so when you have your hands on it you won't feel any soreness on your hands and especially the wrists. If you can see that blue thing on the left of the mouse, that's a ball and its there because it will make it easier for people to move the arrow and scroll around on the computer screen. 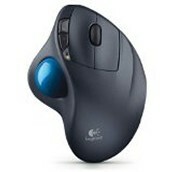 This beauty of a mouse is ONLY for $34.25! This is an ergonomic chair that feels really relaxing and comfortable when your sitting on it, mostly because of the back support it gives you. 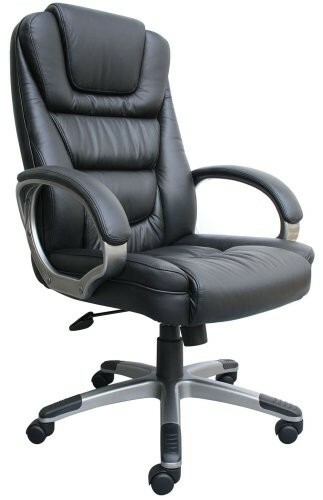 This ergonomic product has a waterfall seat design which eliminates leg fatigue. It is adjustable so if you have a problem that it is to high or to low, all you want to do is to adjust the chair at the level you want and problem solved. This beauty gives a relaxing feeling to your bottom and feels like heaven because of the fabric on the chair. All you need to pay is $154.99 and its simply all yours! Toasty Toes Ergonomic Heated Footrest! 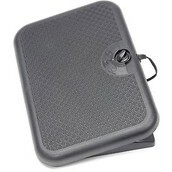 This is an ergonomic heated footrest and this is definitely worth buying because this product provides warmth and relief to your cold and tired feet. You can fit this anywhere, for example under a desk while your on the computer or in front of your chair. Can you imagine how it would feel to put your feet on this magical product, well if you can't resist then I would say to buy this right now! It also has three setting switches to adjust the heat and it is very stable so it wont tip over, and has a nice textured plastic surface! This is really worth it and its just $64.95 each! Smart Glove Wrist Support with Thumb Support! 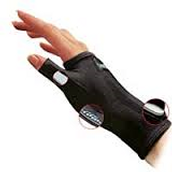 This is an ergonomic wrist support and this is used for when your feeling pain on your wrists. Usually people feel pain on their wrists because they're on the computer to much and when people are on the computer they don't hold their wrists in a good and comfortable position. That what mostly causes the pain and soreness on the wrist area of the body. If you guys are looking for a solution, this product will eliminate any soreness and pain guaranteed. Its an easy payment of $25.99! This is an ergonomic pen and it isn't any ordinary pen, its a cool and magical pen and it comes in blue, silver, black and red. 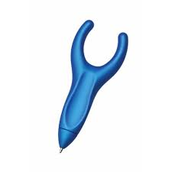 This ergonomic pen is designed to give the users a tension free writing experience that works for both right handed people and left handed people. Its rubber coating feels like soft silk making it even more comfortable to write with. Each pen comes packaged with two ink refills. All this is for your advantage so I suggest buying this product, and its only $3.95/each! Ergonomic Clipboard and Tablet Holder! As you can see on the title this is an ergonomic clipboard but its not an ordinary clipboard, its a special and comfortable clipboard which can also hold your tablets! Now let me show you why this is one of our products that you should get. This ergonomic clipboard and tablet holder gives you a lot of comfort and convenience of having an ergonomic grip for your tablet as well as some extra surface area for resting your wrist as you use your tablet. This is a benefit if you are going to be doing lots of work on your tablet. Its better then sitting at a desk and holding your tablet in your hand, its exhausting and hard. But this product is here to help that problem and if you are interested in buying this well all you need to pay is $7.99! This is all for your benefit, and you can easily get this beauty for only $102.99! 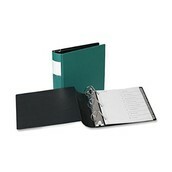 Samsill Binder with Ergonomic Contour Cover! A curved back spine which provides comfort grip, has the D-ring that opens easily with one motion unlike the others, and stronger hinge for constant use because its created with a special ribbed seal. 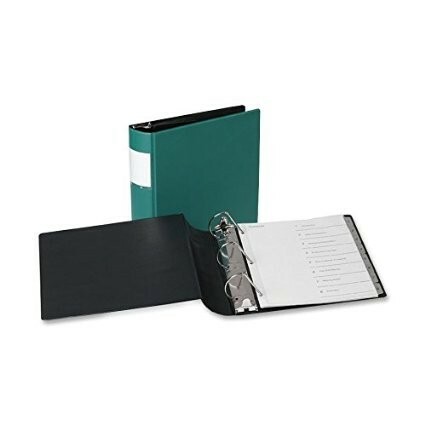 This is a cheap and reliable binder that only costs $10.90! 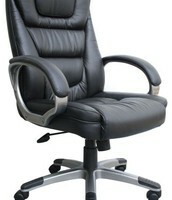 Ergonomic products, FOR BETTER COMFORT! These are all the products that I think is useful for you guys to get, and trust me when I say that these ergonomic tools are cheap and reliable!